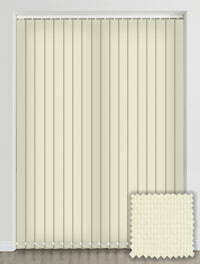 The fabulous buttery hues of these quality made to measure plain cream vertical blinds will add a warming glow to any room of the home. 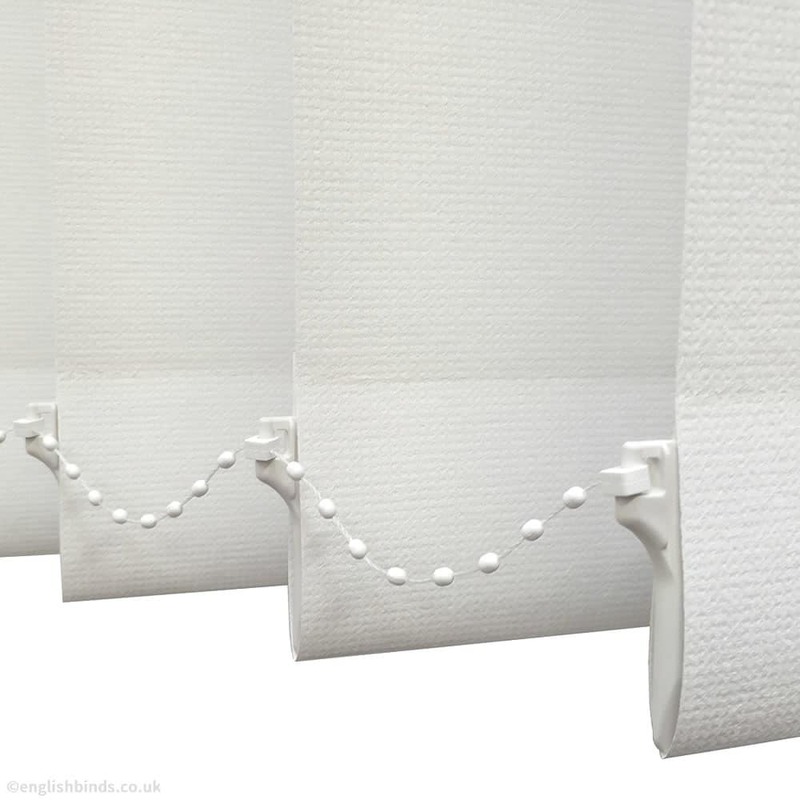 Would recommend to others, in fact I will be ordering another on soon! 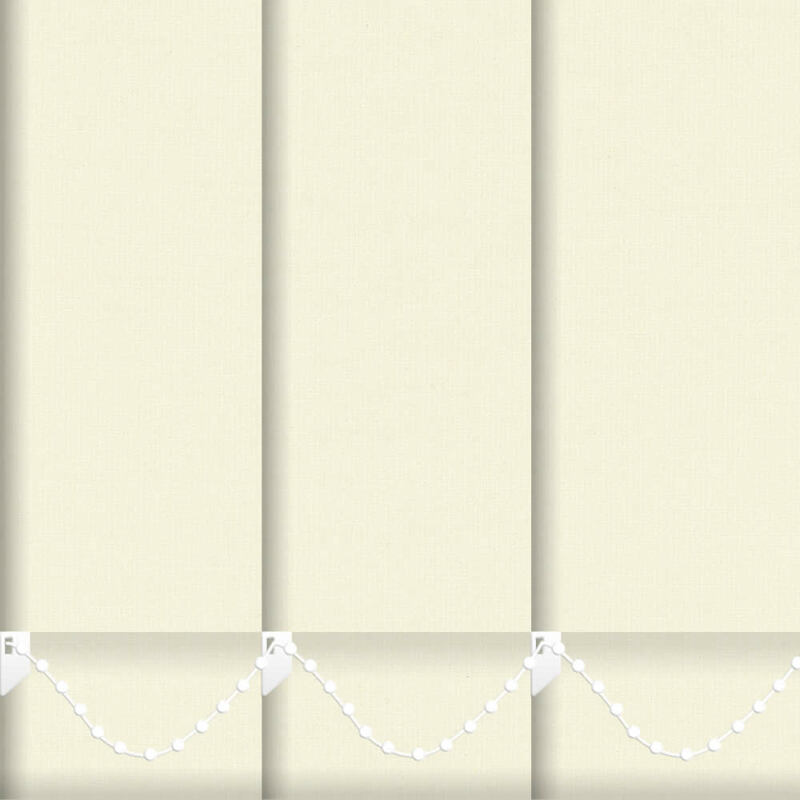 Good range of blinds available. 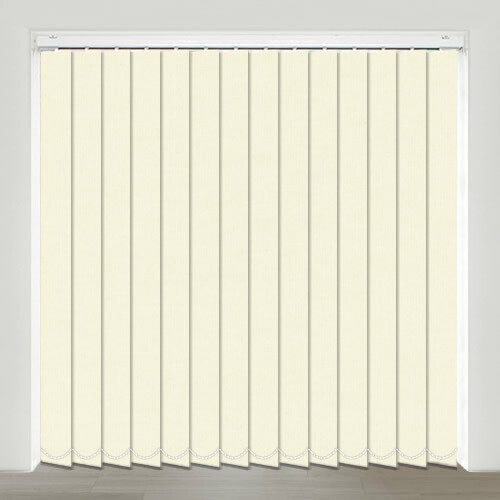 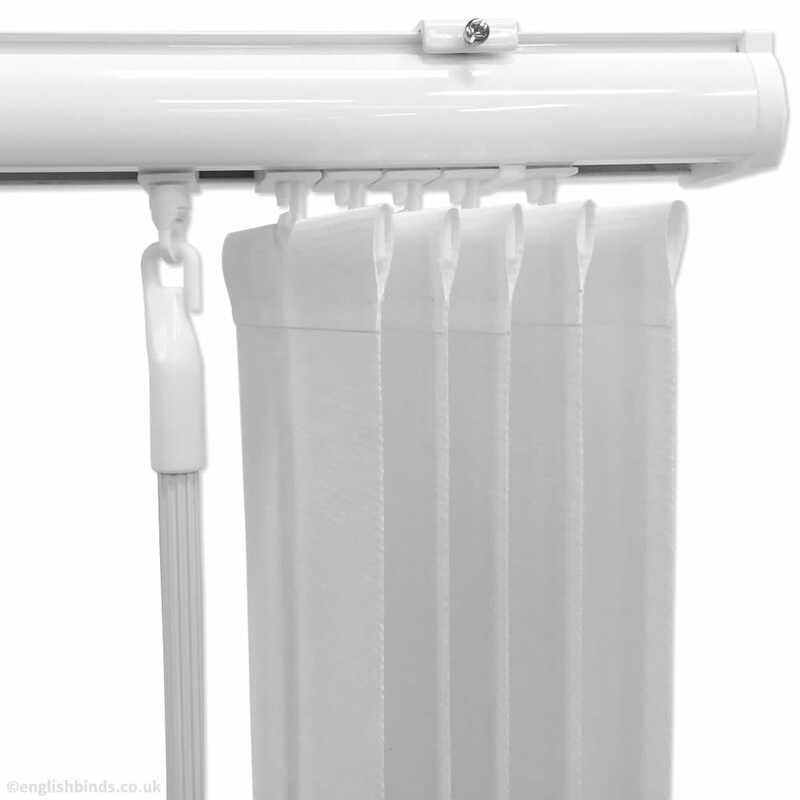 The blinds are well made and of high quality. 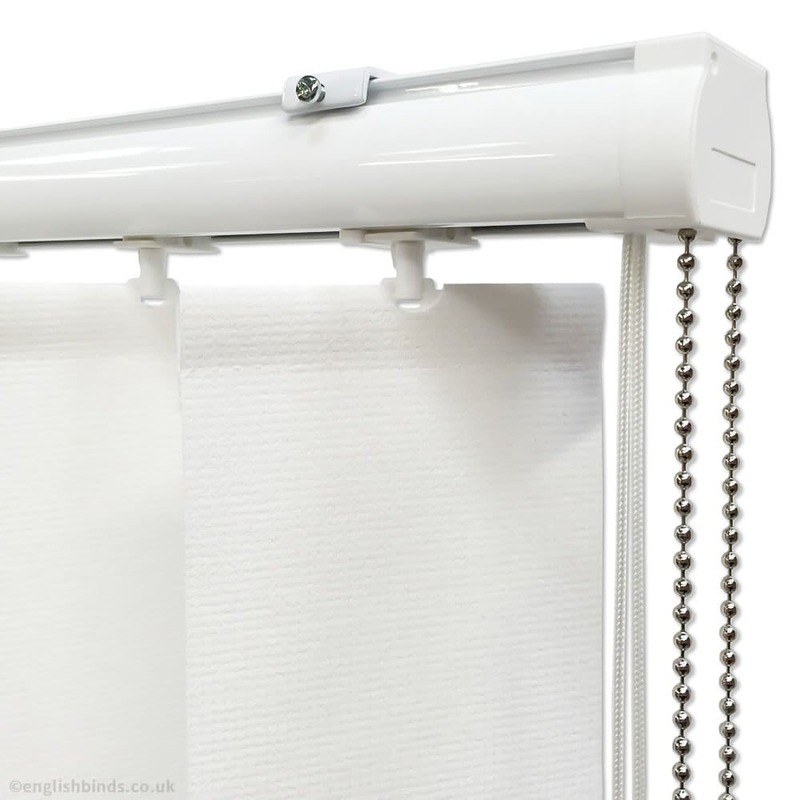 Both blinds as ordered very good quality I would recommend them.